We insist on providing exceptional craftsmanship to ensure that your vision for a new floor becomes a reality. We have thousands of selections from which to choose, including a vast array of tile, carpet, hardwood, vinyl and laminate. To make your new flooring experience as simple and enjoyable as possible, our design and sales team makes the selection easy. Simply visit our 5,000 sq. foot showroom or browse our on-line showroom from the comfort of your own home. Better yet, let us come to you! Since we know your time is precious and limited, you can choose samples from our website, and our experienced and punctual sales staff will bring the selections right to you. At 3D Floor and Designs, we know the safety of your home and business is paramount. We perform background and security checks on all of our installers so that you can be assured your valuables remain safe. Our dependable team knows the job isn't done until you are happy. 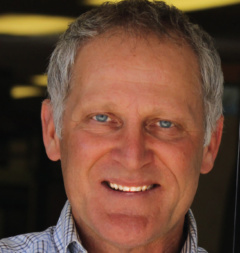 Dennis Iglehart has been in the flooring industry since 1978. Dennis learned his trade from his father and started his own business at a very young age. He has always been goal oriented and motivated. His installation business was very successful because of his desire to provide the best service available. The retail business was an easy segway because of his interest to provide the best service available to his customers. Darin is extremely competitive. He’s a big thinker who enjoys learning everyday, constantly improving his skills and coaching his team in what it takes to exceed customer expectations. As an owner, leader and someone who is on the front lines by choice, Darin knows that customers recognize and appreciate his company’s commitment to excellence in everything. He is proud that he and his team demand more of themselves than their customers expect. 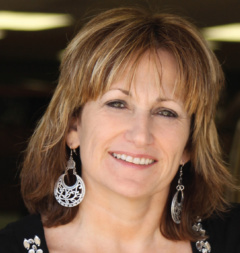 Allison Nearing has enjoyed over twenty years in various aspects of the design industry. Beginning as a window covering specialist when hair was big and drapery even bigger, she has found her true love in construction design as the lead designer and co-owner of 3D Flooring and Design. Projects range from selecting a paint color to million dollar new construction projects. Design advice is dispensed with the consumers value in mind and a personal interest in giving the client exactly the finished product they dreamed of but didn’t know how to get. Always willing to offer helpful advise, Allison strongly believes that design guidance should be personal, affordable and applicable over a long timeline and not just what is “in” at the moment. Small or large, book an appointment for your next project and make decorating fun! Norman Abbott has been in the flooring industry since 1986. 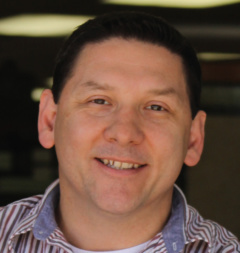 He began his flooring career as an installer with the Iglehart family and his interest in the business never faded. 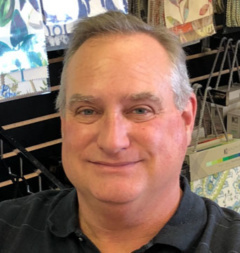 His extensive installation background has helped his knowledge of flooring products making him a great source of information for his retail clients. Norman provides an unsurpassed level of service to his customers and constantly strives to stay current with trends as well as walking his customers through the entire process from beginning to end. Norman’s clients continue to return because of the service they experience from him. His commitment to provide excellence has made him a valuable team member at 3D Flooring & Design. Norman has been a loyal employee to the Iglehart family for 28 years. 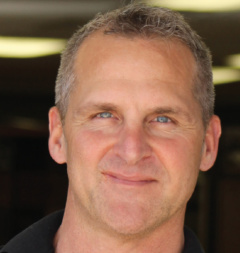 Kevin McCauley brings decades of experience to the table and has been in the flooring industry since 1990. Learning the industry from the ground up, he started with a nationwide retail chain as a sales associate. Within two years he became a store manager and later followed his passion for working closely with clients as Flooring Specialist for 17 years . Kevin has a great appreciation for quality materials, worry-free installations, and making customers happy. Anyone who knows Kevin knows that he loves to help his clients “make their dreams a reality”. Coming to 3-D Flooring and Design has allowed him to have access to the best materials and installers in the Dallas/Fort Worth Metroplex! 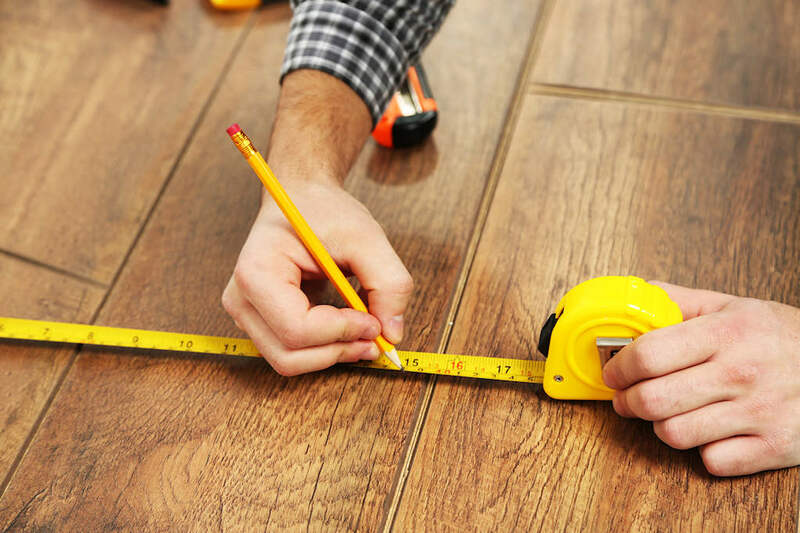 You will find that Kevin is an honest, no frills guy who listens to your needs and will strive to make remodeling your flooring one of the best decisions you’ll ever make! 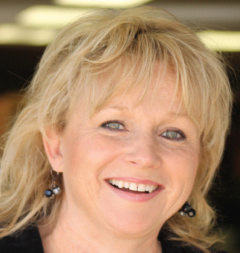 Teresa Pike is a valuable asset to the 3D Flooring & Design team. She is the financial backbone of the company , keeping the accounting department running smoothly. Teresa has been a part of the 3D team since 1994. Her commitment to the vendor and customer service has been a key reason for the success of the company. She continues to be respected by 3D Flooring & Design by providing a level of service hard to find in this industry today.